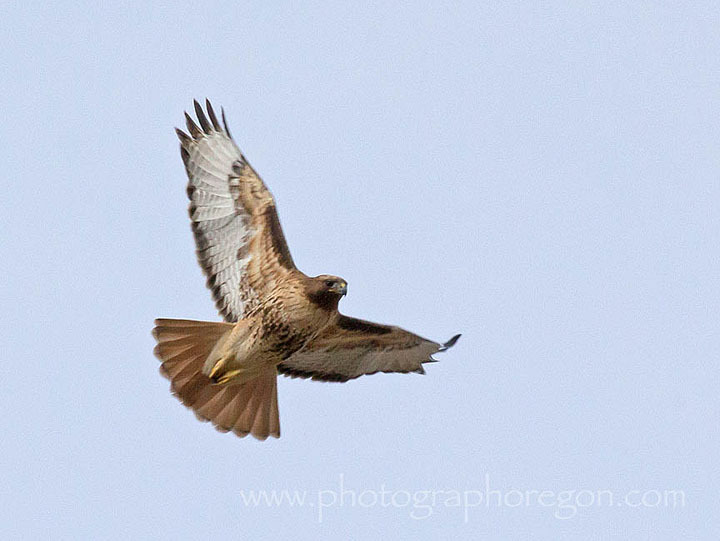 Oregon raptors soar across the whole state providing many great opportunities for bird photography. Because of its agriculture and farming areas, Oregon has ample fields of small critters that are attractive to raptors so that many make their homes here. It is one of my favorites and looks good REALLY BIG. The Oregon Badlands has a great variety of raptors but sections of it are sometimes closed during nesting season so you will want to check ahead! 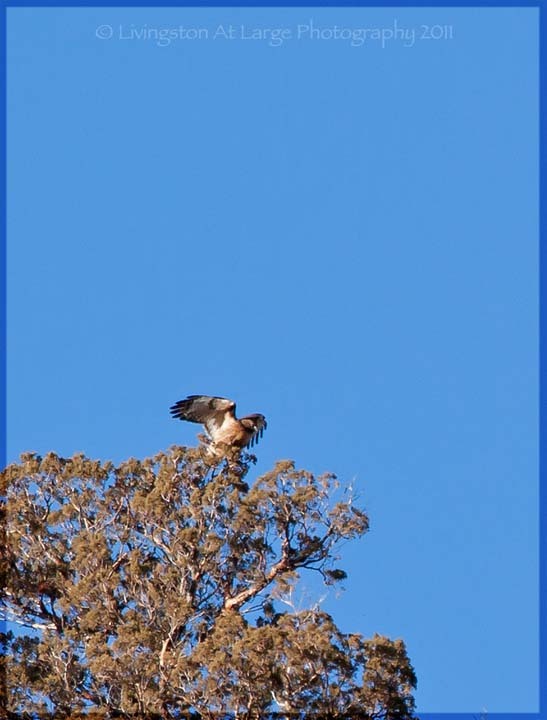 This Red Tailed Hawk I found during one of the November Wednesday Birding trips on the Dry Creek Canyon Trail. Be careful driving in areas where you see lots of raptors. They will chase smaller birds down low. I almost hit a Bald Eagle that flew right in front of my car window….seriously, I almost had to change clothes. Being hit by cars is one of the most common injuries to these great birds. The other sad issue for them is lead poisoning from eating deer and fish that have been shot with lead or ingested it. This last summer a couple ladies found an eagle in bad shape and he became something of a local icon. Some of my favorite Oregon raptors are at the The High Desert Museum. In the summer they have a program out in the forest and the birds fly past you.) That’s where I got the head on photo of the Harris Hawk. That bird’s wing actually touched my face. 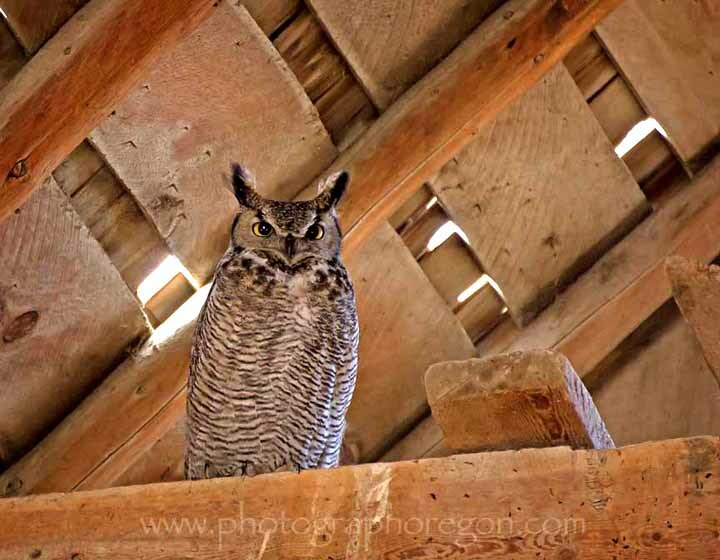 This Great Horned Owl was hanging out in the River Ranch Barn. The look on it's face was "I'm not a barn owl so get over it." We were back out in Summer Lake (AKA "Heaven with wind".) for Wednesday Birding. A Golden Eagle was sitting on an irrigation pipe along the road at Fort Rock. As we cruised along slowly it had no inclination to move. Finally we pulled right up next to it. The bird stayed for a while while I shot photos and then took off almost in my face. I had my 70-300 Tamron SP at the low end and this was all that fit in the frame! 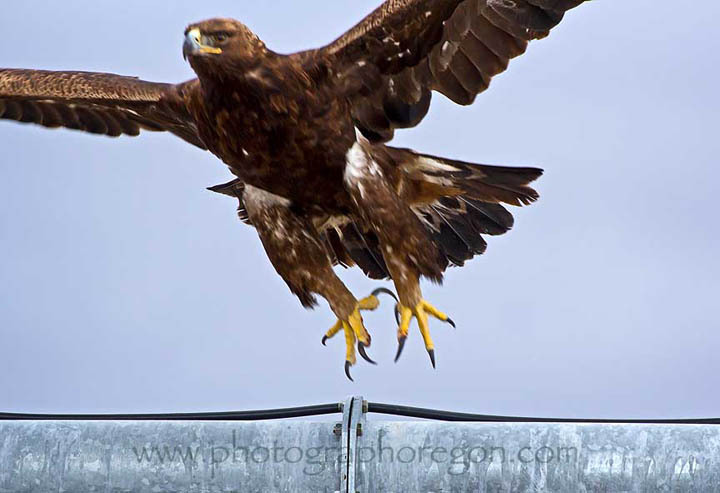 Fish hatcheries are a great location to find Oregon raptors especially osprey and eagles. 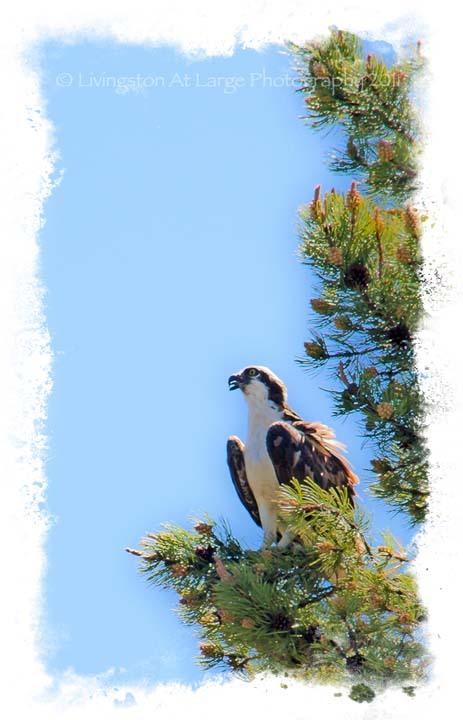 I found this osprey at the Fall River fish hatchery! They like to fish too! 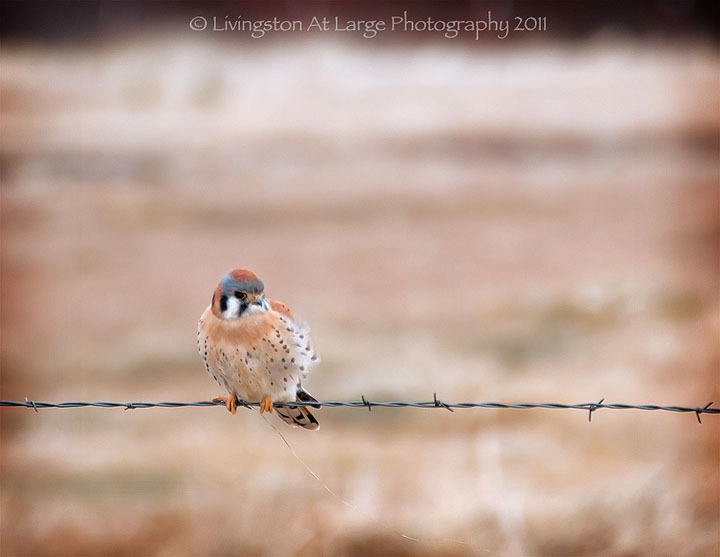 Kestrel Falcons are a colorful little bird of prey. They are much smaller and oh so lovely.They can be found on wires and fences all along the Oregon back roads. This one I found on a Wednesday birding trip with the East Cascades Audubon Society. 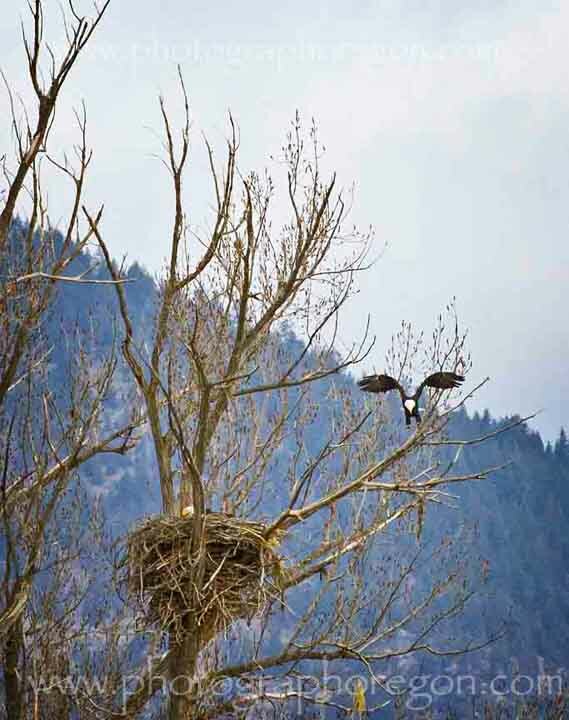 The Bear Valley National Wildlife Refuge in Southern Oregon is a prime spot for eagle photography! 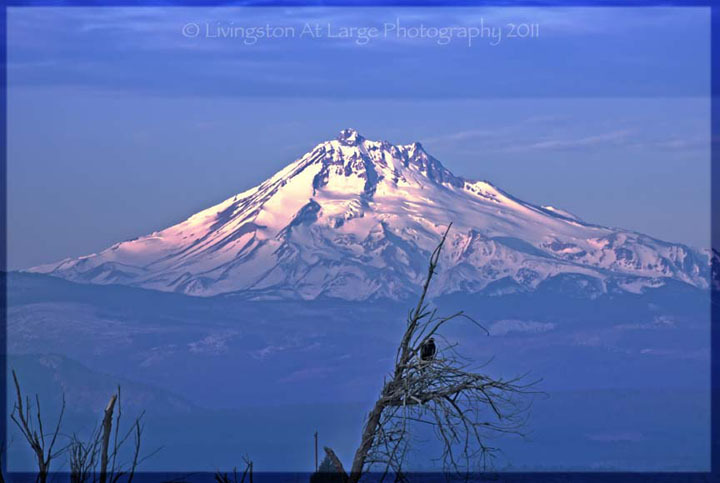 Last of all I highly recommend the Birding In Oregon site. There are maps by county of where to go and find the birds you want to see! 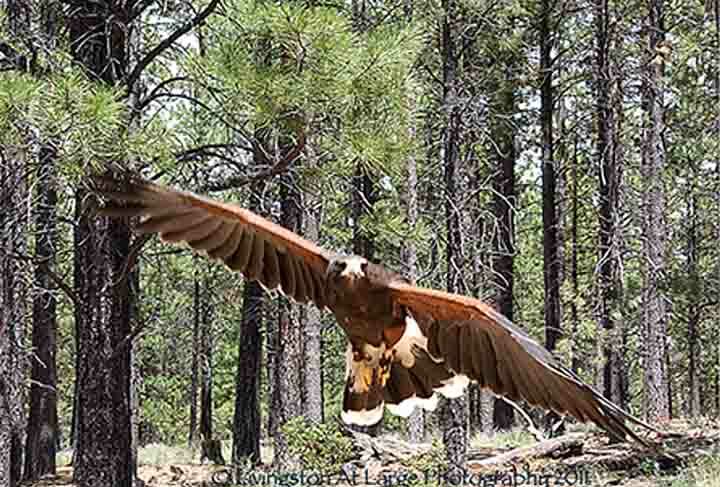 Department of Fish and Wildlife pdf on Oregon raptors.